Our story begins with a young girl’s dream of something magical. The tale of two little girls growing up on a farm with a broad imagination. 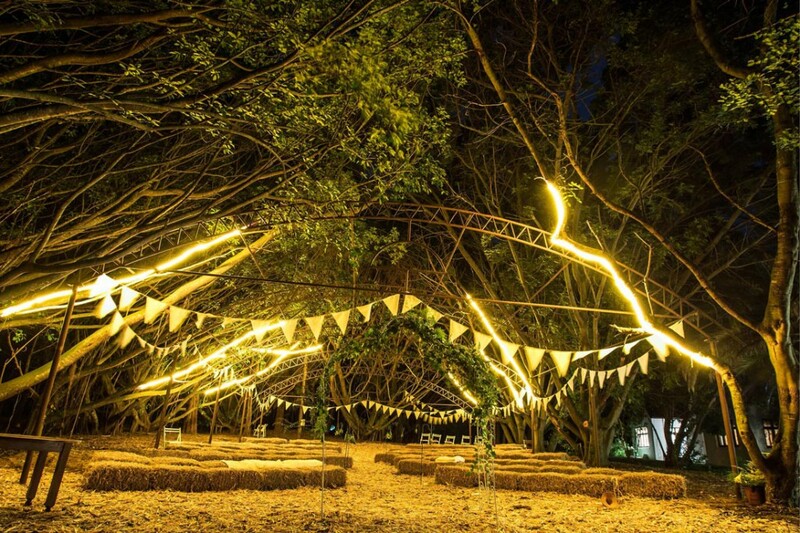 Every so often their mother will send her daughters into the ‘forest’ surrounding the Cape Dutch farm house, telling them to have a picnic and wait for the fairies to join them. They sat there under the wild fig forest waiting for fairies and falling asleep before we could ever encounter them, but always believing that they were truly there. Today the forest make many fairytale dream weddings come true. The open canopy tree top forest chapel must be the most wonderful places to get married. With bright sunlight gleaming through the tree tops, it just creates a magical atmosphere, almost fairy-like with an unreal quality. 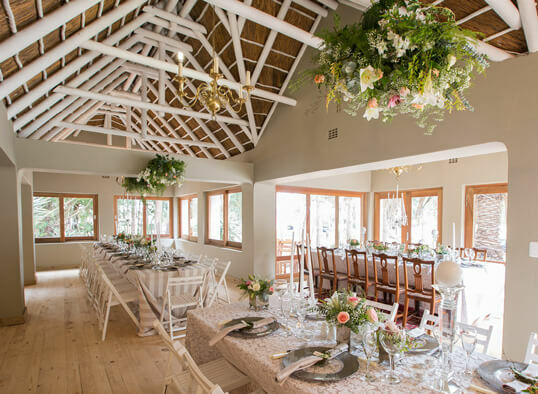 Gouritz Valley Weddings, Events & Accommodation is on Hornstruss farm and is owned by the Horn family for over 4 generations. The old Cape Dutch house has a magical old world feel with such character that you won’t easily find in a newly built. The original pool courtyard has been transformed into the main hall area, with south-west and north wings extending onto the front deck and garden. 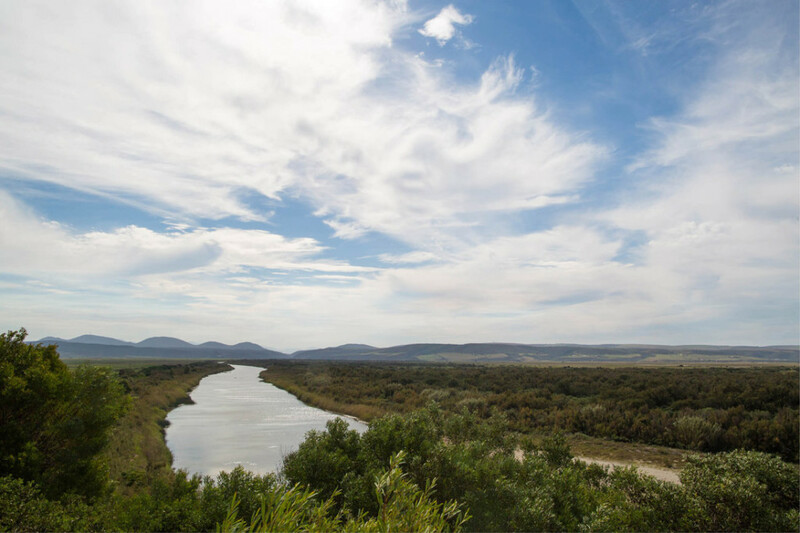 We are situated on the R325 between the N2 & Gouritz. 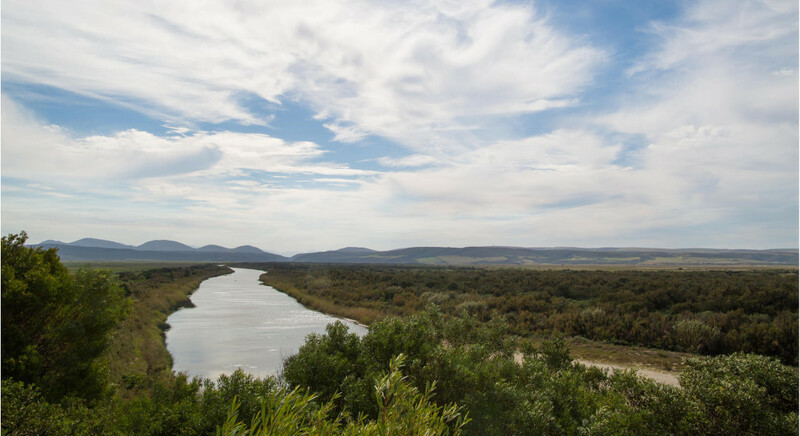 The venue is located 13 kilometers from Gouritz, and we have our own accommodation and can sleep up to 100 guests. 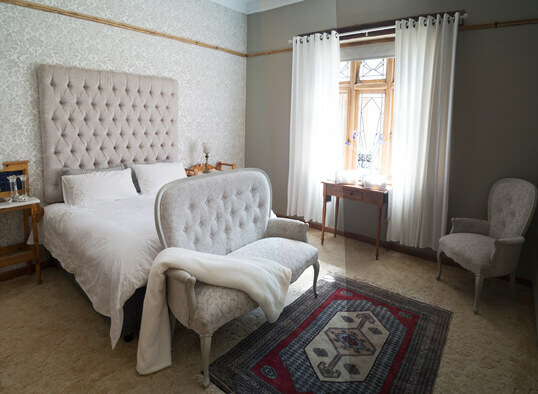 The guest accommodation is former farmer-worker houses transformed into beautiful cottages known as Hornstruss Cottages situated 1 km from the venue. This offers your guests very affordable accommodation very close to the venue. 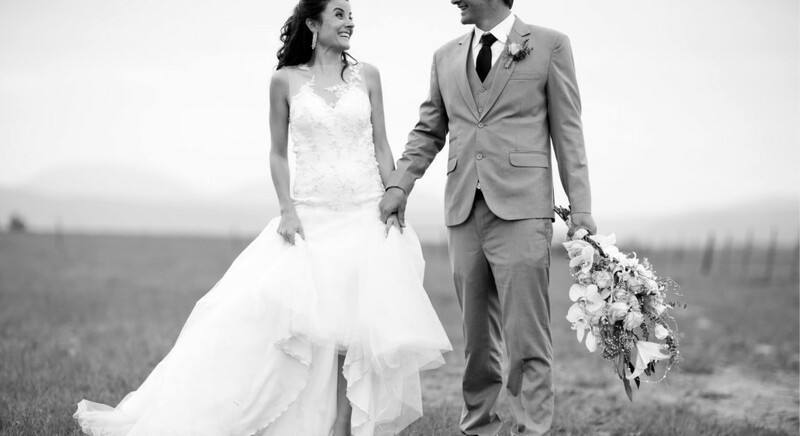 Gouritz Valley Weddings can offer all-inclusive packages with décor hiring, flowers and catering services. 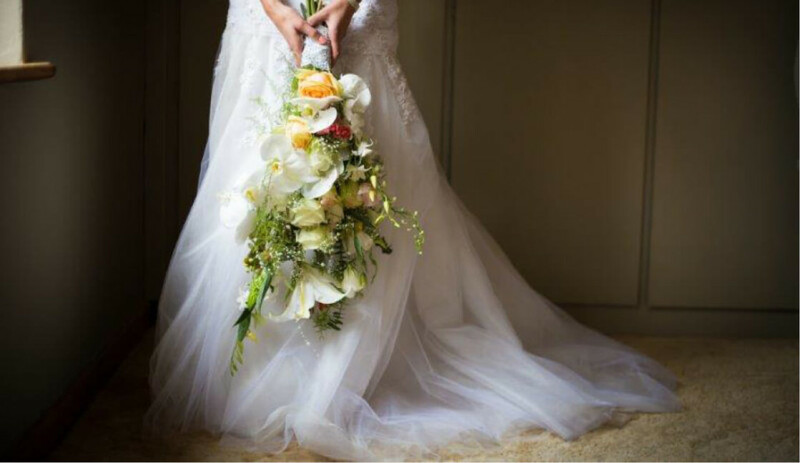 Please talk to the co-ordinator at the venue – Rea Horn , to discuss the specific requirement for your big day. If you prefer to do the flowers and décor yourself, it is also an option. This is separate to the venue hire, and can be discussed with the co-ordinator closer to you wedding date. 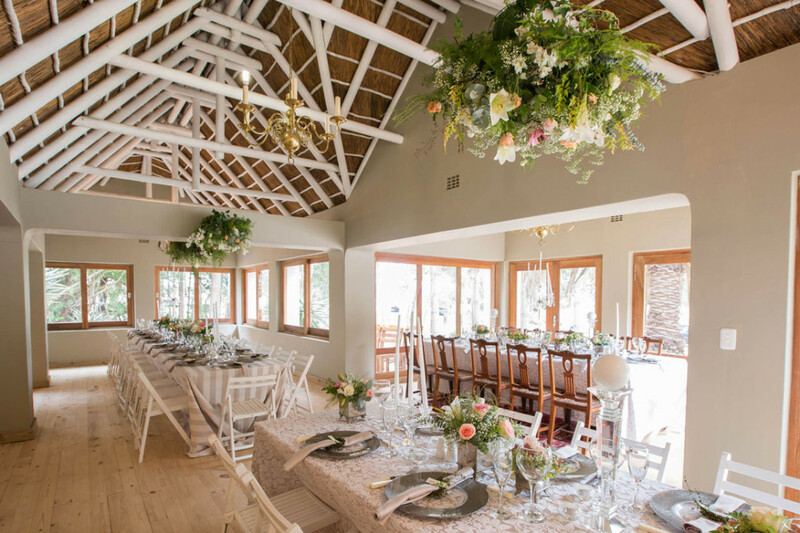 We offer all the basic equipment to make your wedding possible without any hassles, as we offer beautiful rectangular timber tables and white tiffany chairs that are included in our venue hire package. We also offer white covered seating for the ceremony or pre-drinks.